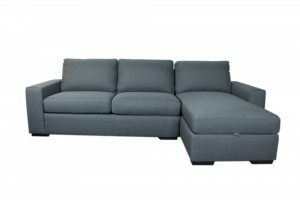 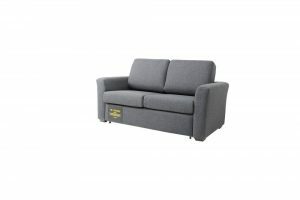 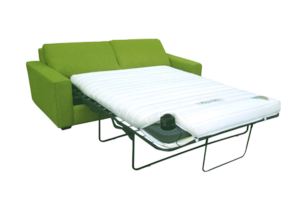 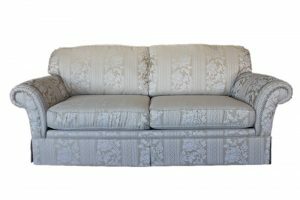 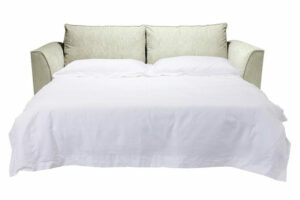 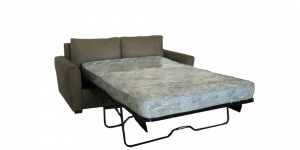 BED + SOFA offers a great range of sofa beds . 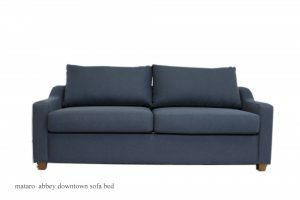 the Australian made sofa beds offer a fabric and color choice , also all sizes and pocket spring mattresses.. the BED+ SOFA quality imported sofa beds feature tempur memory foam mattresses your guests will sleep very comfortably. 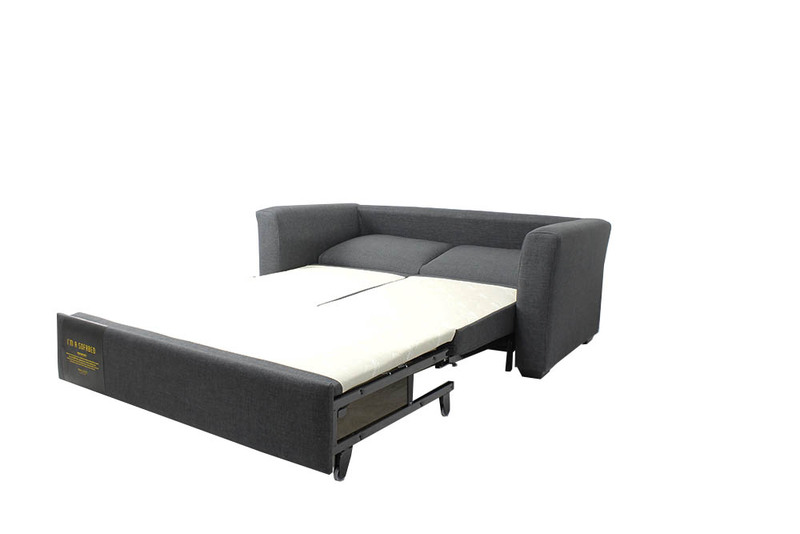 Donovan sofa beds have a the latest glide out bed system so easy to use. 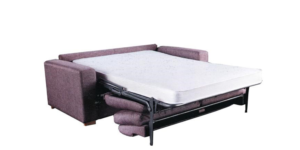 Sofa beds always a great solution for your guests .